Except that it’s just speculation. 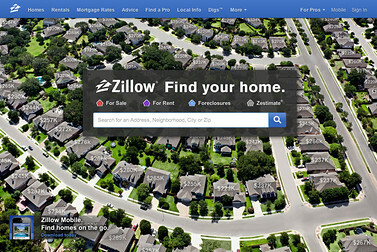 When it comes to Zillow’s Zestimates, you have to take the numbers with a grain of salt. Make that a big shake of salt, right over your shoulder. And maybe a stiff drink. And a frank conversation with your real estate agent, give us a call. 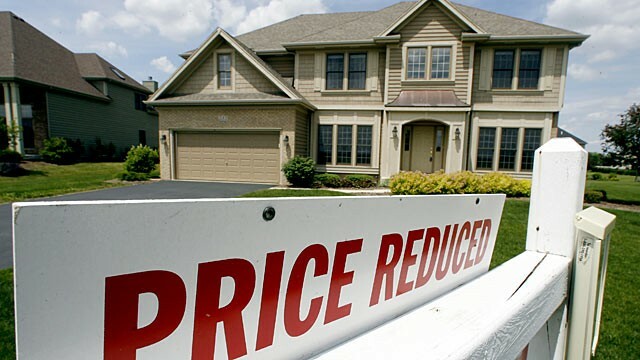 Phoenix Home appraisals coming in for lower than the agreed upon selling price of a home is making it difficult for some home buyers to take advantage of the market. About one-third of real estate professionals say low appraisals have caused a transaction to fall through, be delayed, or have to be re-negotiated, according to National Association of REALTORS® housing data from April. The main culprit for the disconnect? 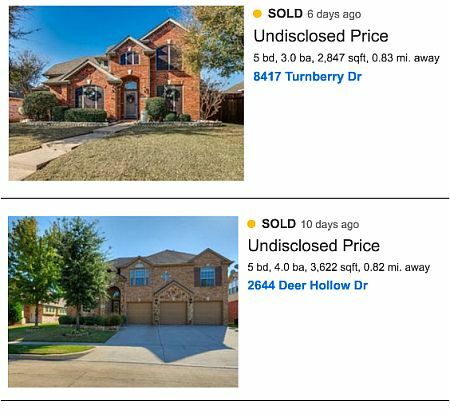 Many housing experts blame it on appraisers continued use of distressed sales as comparables when conducting valuations. The low appraisals have caused many borrowers to stay “in a holding pattern for extended periods” because it’s difficult to find comparable sales to support the appraisal value. Ron Phipps, NAR’s immediate past-president and real estate broker in Warwick, R.I., told The Wall Street Journal that about half of his home sales have had appraisal problems. To help counter low appraisals, appraisers say it’s perfectly acceptable for borrowers to point out home improvements to an appraiser during the inspection process and to provide comparable sales to justify what they think the valuation should be. In cases of seemingly lowball appraisals, borrowers can also request an appraisal review from their lender. Some lenders may even grant a request for a second appraisal to be completed if the first one can be shown to be inaccurate based on comparable sales. In the Phoenix real estate market, values are starting to increase but appraiser continue to be conservative in their valuation by using older sales comparable or using distressed foreclosure sales. This is making transaction fall apart when the property is valued at a higher price than stated by the appraiser. The market is in a transition phase and will take a few months before appraisers start to be less conservative on their valuations.